Kimbal Musk is the Co-Founder of The Kitchen, a growing family of businesses that pursues an America where everyone, everywhere has access to real food. 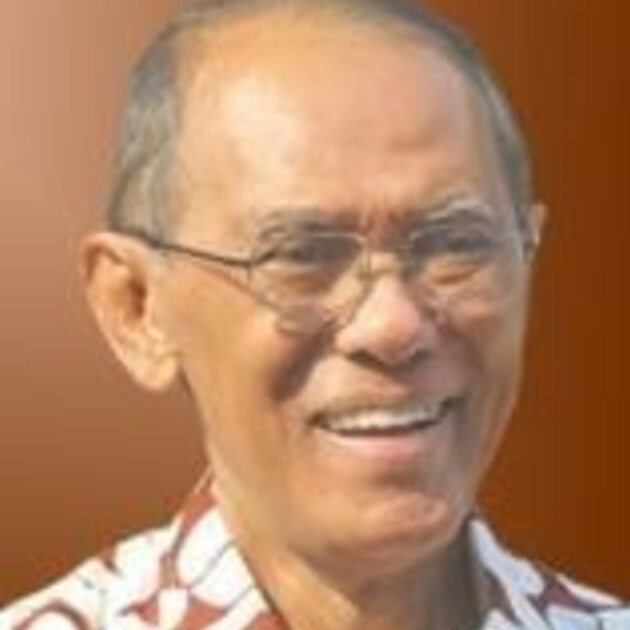 His restaurants source food directly from local farmers, stimulating the local farm economy to the tune of millions of dollars a year. His non-profit builds Learning Gardens in schools around the U.S. reaching hundreds of thousands of students every school day. His urban, indoor vertical farming accelerator, seeks to empower thousands of millennials to become real food farmers. 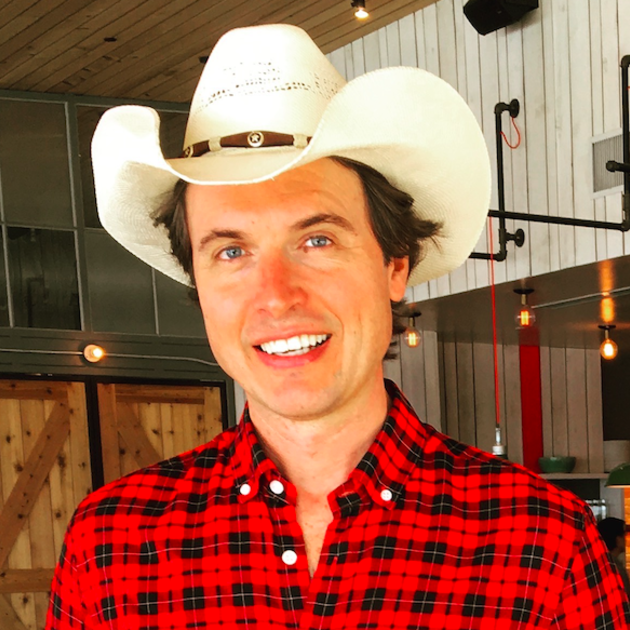 Kimbal is on the board for Chipotle, Tesla, and SpaceX. The Kitchen promotes and supports a sustainable food revolution through market-driven solutions and education. The Kitchen Restaurant Group is a for-profit entity that operates restaurants and generates 100% of its revenue from the food and beverage sales in those restaurants. The Kitchen Community is a legally separate entity and operates as a non-profit. The Kitchen Restaurant Group donates 1% of sales from its restaurants to The Kitchen Community to support Learning Gardens in low-incomes schools across America. The Kitchen Restaurant Group operates seven restaurants in Colorado, one restaurant in Illinois, and two restaurants in Memphis, producing almost zero waste. They source the majority of their ingredients from local farmers and producers, pumping $ millions into these local economies, and offer healthy seasonal menus at different price points. The Kitchen Restaurant Group creates local markets by building trust and relationships with local farmers and commits to purchasing a percentage of their monthly production. The Kitchen Community, a non-profit, designs and implements Learning Gardens in schools in low income areas and food deserts, where teachers and students are taught the value of fresh, nutritious food and gardening skills. The initiative is supported by institutional donors, fee for service school contracts, and 1% of The Kitchen restaurants’ profit. There are currently 330 schools with Learning Gardens serving 100,000 students and over 3,000 teachers in six US cities: Denver, Chicago, Indianapolis, Los Angeles, Memphis, and Pittsburgh, with plans to expand to four additional cities in 2017. Ninety eight percent of teachers report that their students are more likely to recognize healthy foods, and children who participate in the gardens are 23% more likely to eat the fruits and vegetables served to them at lunch.